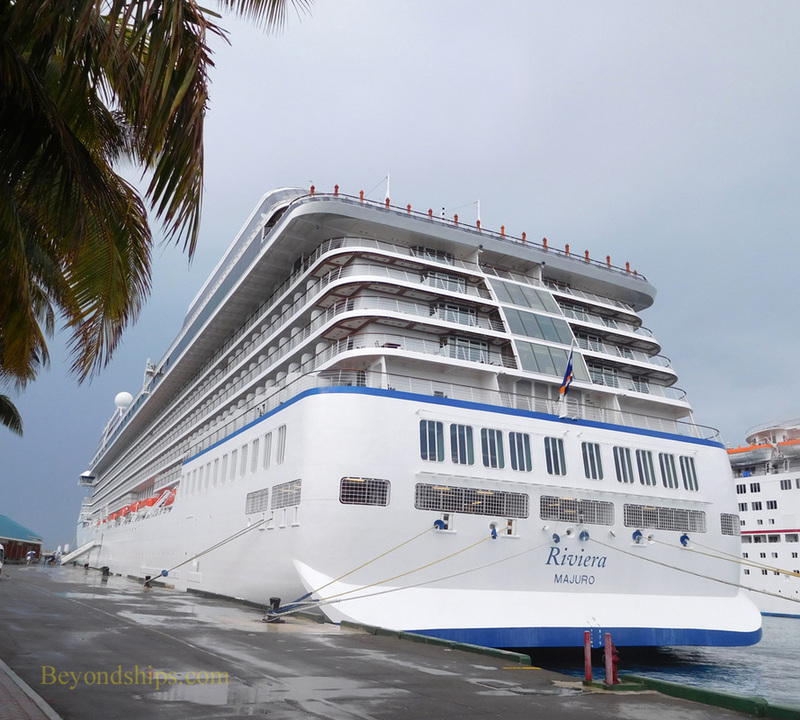 Riviera offers luxury cruises for sophisticated cruisers. 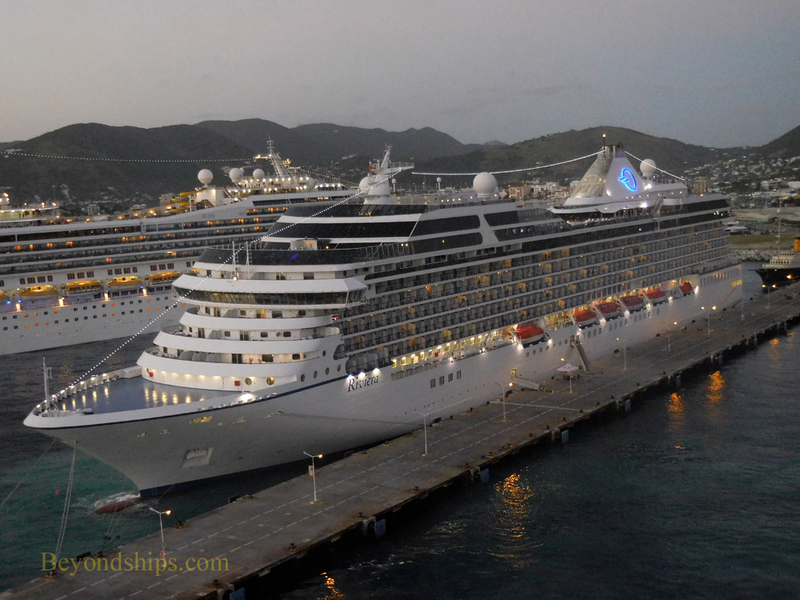 At just over 66,000 gross tons, she is nearly twice as large as the R-class ships, upon which Oceania Cruises first built its reputation. 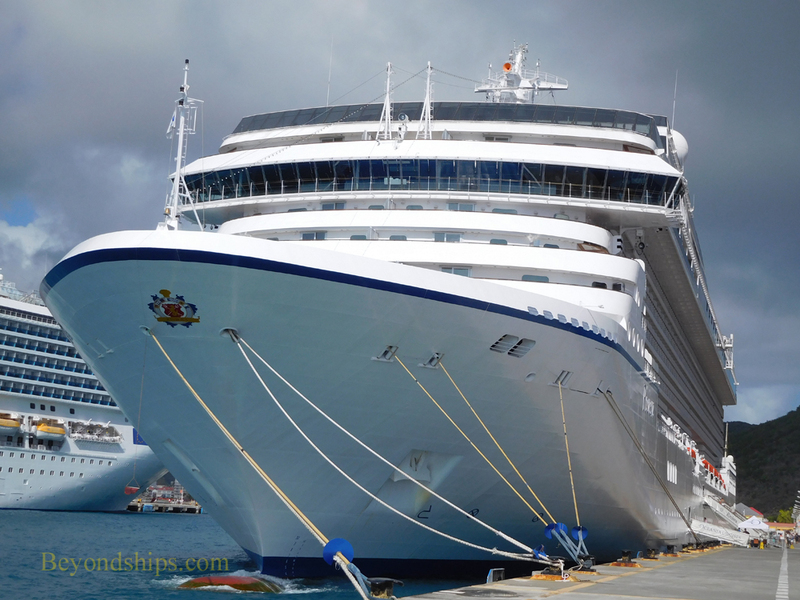 Still, the ship is designed to incorporate the sophisticated yacht-like proportions and the country club casual atmosphere of the earlier Oceania ships. 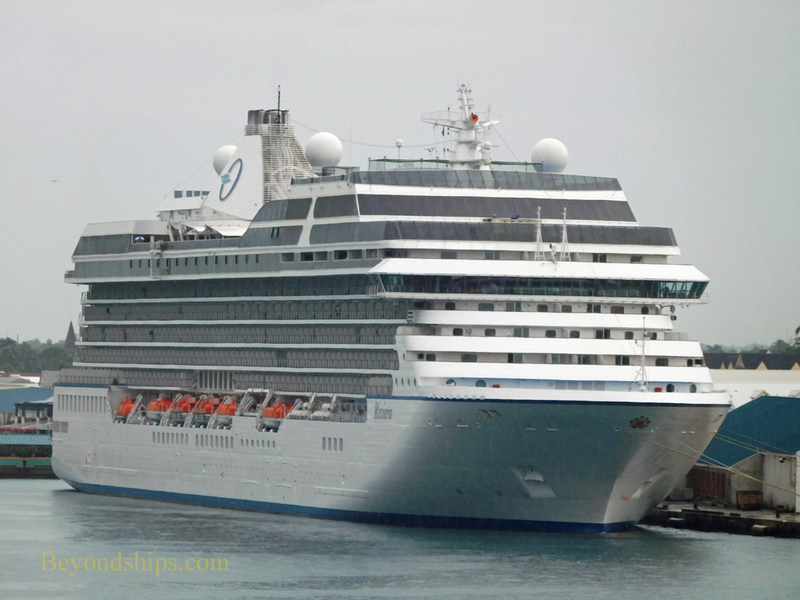 The underlying idea was to enhance the cruise experience by offering more choices and amenities. The centerpiece of the ship is a Laliique glass staircase in the ship's main lobby. Overhead is an Italian glass chandelier that weighs 1,300 pounds. Elsewhere in the ship, some suites have are furnishings by Ralph Loren Home. Versace bone china is used in the main dining room, . Oceania asserts that it has the finest cuisine at sea and Riviera presents an array of dining options to appeal to food lovers. 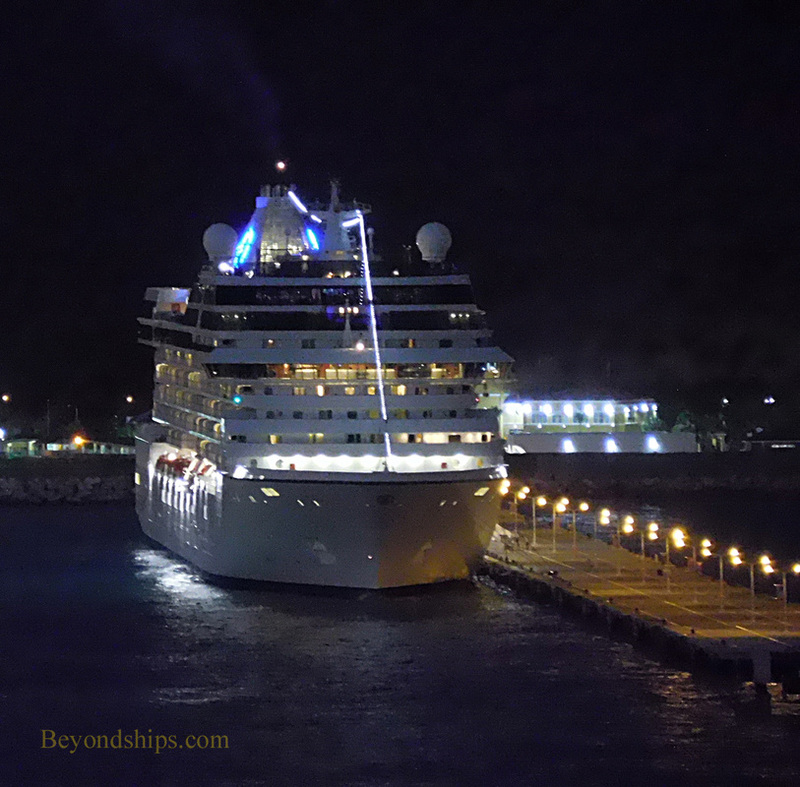 The ship has 10 dining venues, six of which are open seating with no surcharge. Of note is Jacques, an elegant but informal fine dining venue developed by French celebrity chef Jacques Pepin. Other venues include a steakhouse, an Italian-inspired venue and an Asian specialty restaurant as well as several casual venues and the main dining room. An array of enrichment offerings seek to appeal to sophisticated travelers. Riviera's wine bar, La Reserve by Wine Spectator, also offers seminars and tastings. There are cooking classes in the Culinary Center and artists offer instruction in painting, print making and photography in the Artist Loft. The library has 2,000 books. 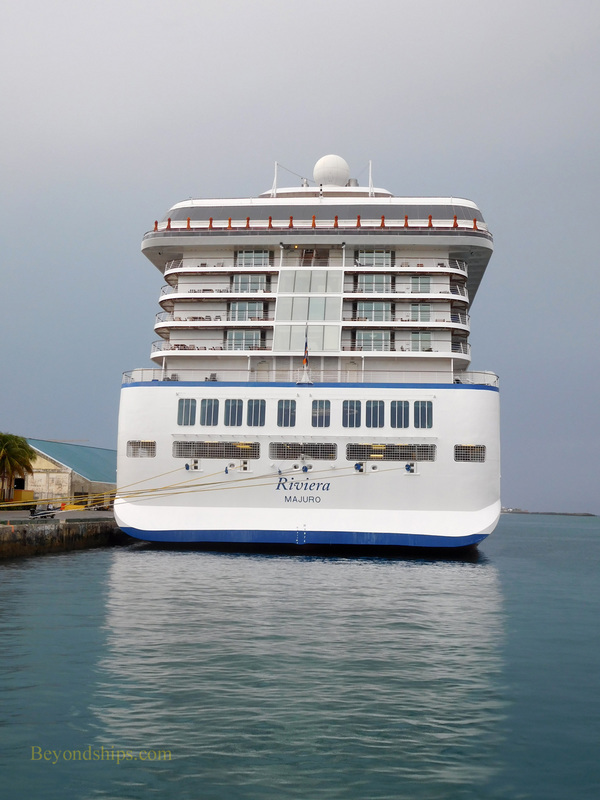 Built at the Fincantieri shipyard in Sestre Ponente, Italy, Riviera was the second ship built for Oceania. Her sister ship is Marina. While nearly identical to Marina, a few changes were made. These included the addition of a thalasotherapy pool and an expansion of the spa.